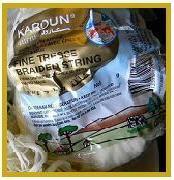 Karoun brand Mediterranean ethnic cheeses Karoun Dairies handmade cheese are produced according to Middle Eastern specialty traditional cheese original recipes. 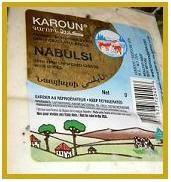 All Karoun Dairies cheeses are natural and handmade from first quality milk. Karoun Dairies pure and natural authentic handmade Mediterranean cheeses can be paired with white wines.